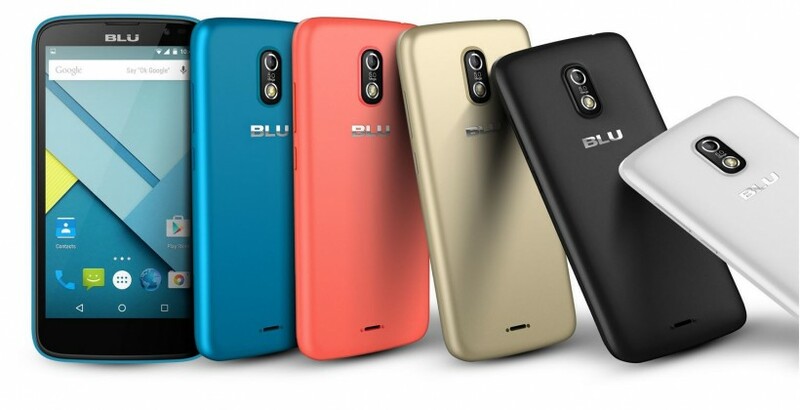 These are the guidelines to flash TWRP recovery on Blu Studio G smartphones. You must have rooted the Blu Studio G before you can install a custom recovery on the handset. By installing the TWRP recovery custom recovery image made by Team Win on the Blu Studio G smartphone, you are agreeing to void the warranty. Furthermore, everything you do from this point is your free choice and it is you who are responsible for your device. There are always risks when customizing an operating system of any kind, and you will need to get your warranty working again by flashing a stock recovery before you can send it away for a free repair under warranty. You should check your Blu Studio G has the Developer Options menu enabled by tapping the Settings and scrolling down the list. If you get to the very end of the Settings menu and still cannot see the Developer Options menu, you need to unlock the same. Do that now by tapping the Menu > Settings > About Device > tap the build number 7 or 8 times until it says you are using the Blu Studio G smartphone as a developer. Now that you have unlocked the would-be hidden Developer Options menu, you should enter the same and enable the USB Debugging Mode. You can find the USB Debugging by tapping the Menu > Settings > Developer Options > USB Debugging Mode. Now you are ready to connect the Blu Studio G smartphone to the computer with the USB cable and start the guide. Download and install the Rashr Flash Tool from this Google Play Store link  directly on your smartphone. Download the TWRP recovery you need for the Blu Studio G smartphone from this link  directly on the computer. Click and drag the TWRP file from the default downloads location to the desktop. Right-click the file and choose the “extract here” option from the menu. Connect the Blu Studio G smartphone to the computer using the USB cable. Copy the extracted recovery.img file over to the root of the SD card. Open the Rashr application on your Blu device, and select the “recovery from storage” option. Select the recovery.img file you transferred over to the internal storage SD card earlier and agree to flash the same. Wait until you can see the Rashr application is done flashing the custom recovery on your Blu Studio G and then power off the handset. Boot the Blu Studio G up in the custom recovery mode, you just flashed by pressing and holding the Volume Up and Power keys until you see the white splash screen and then release the two buttons. Those of you who do not see TWRP recovery should try giving the guide another go. Those who do see the TWRP recovery menu can be confident that recovery will now remain on the device until you flash a new custom recovery or the stock recovery back over the top.